Note : DDL commands are AUTO COMMIT. i.e with the execution of these commands, the results will be stored directly into the database. DELETE - Used to delete the data of an object. A transaction is a logical unit of work. All changes made to the database can be referred to as a transaction. 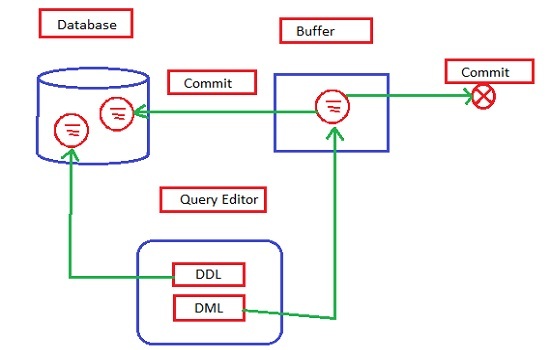 0 Komentar untuk "SQL Server : Structured Query Language"